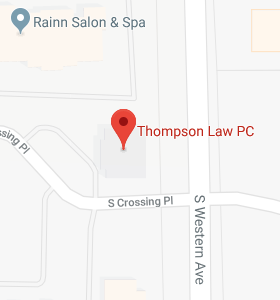 Darylynn Plucker - Thompson Law, P.C. Darylynn joined the firm in October 2016. As a paralegal, she assists in document production for estate planning, corporations, guardianships and conservatorships. She works closely with team members to ensure they have what they need for meetings and assists in answering questions on the phone and in person. 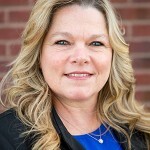 She received her Paralegal Certification through the National Association of Legal Assistants (NALA) in February 2012 and is a member of the South Dakota Paralegal Association.